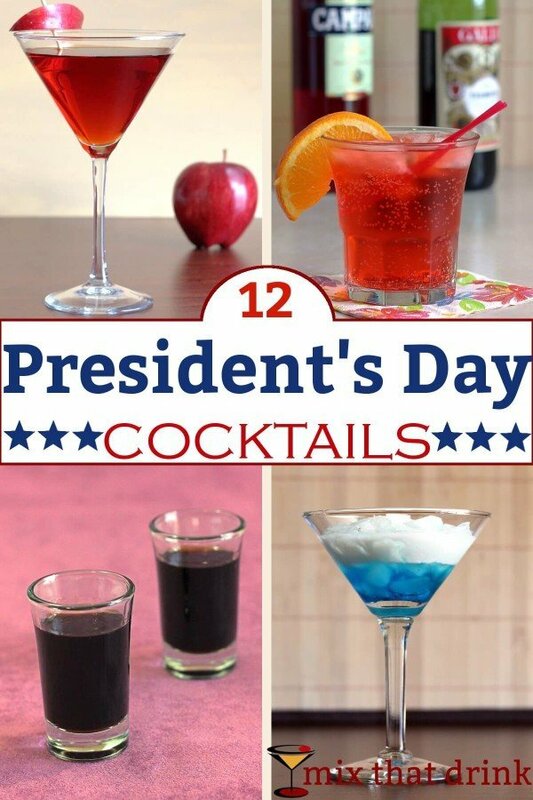 A lot of Americans get President’s Day off, so I’ve put together a little collection of President’s Day cocktails to enjoy on the day. Most of these have themes that tie in with American history, and some of them were invented in the US. 1. Jack Rose. 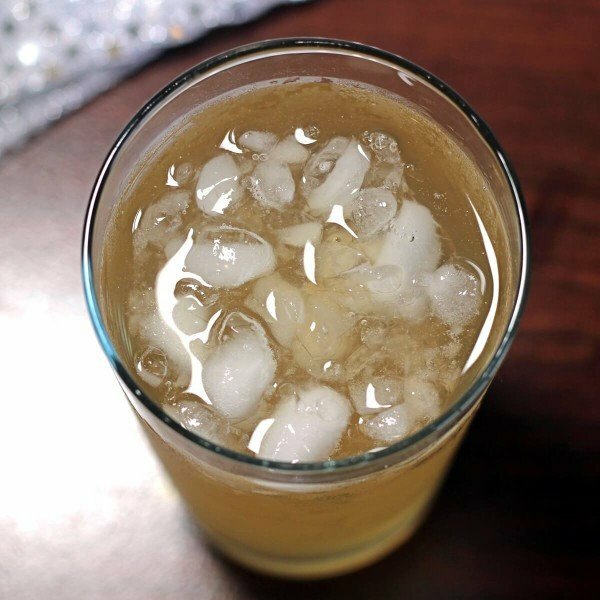 This drink is said to have been President Lincoln’s cocktail of choice. 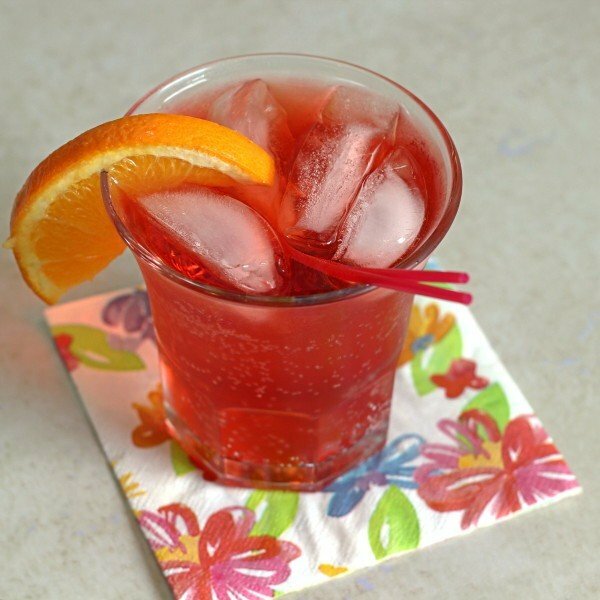 It features Applejack (or Calvados) with lemon or lime and a dash of grenadine. 2. Cowboy Roy. 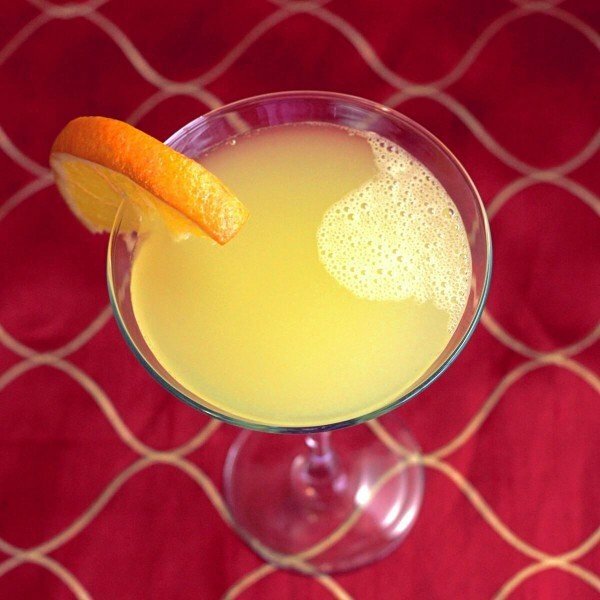 Acknowledge the Wild West with this combination of vodka, rum and orange juice. 3. July Julep. 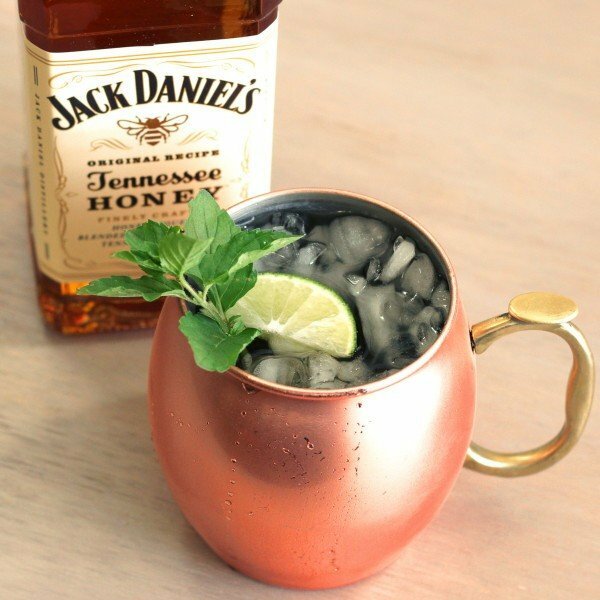 This twist on the All-American Mint Julep is made with Jack Daniels honey. Even people who don’t like bourbon end up falling for this one. 4. Aviation Cocktail. The invention of the airplane is a celebrated chunk of American history. 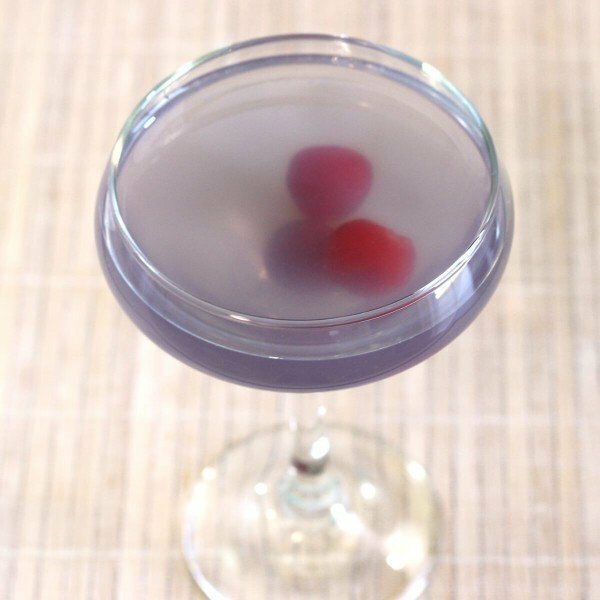 This drink features creme de violette and maraschino liqueur with gin. 5. M&M. 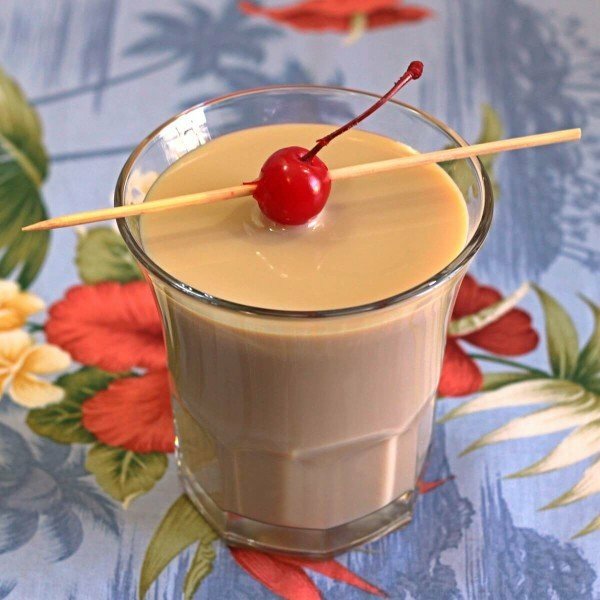 You can’t get more American than the M&M, and this drink tastes a lot like it with a blend of creme de cacao and frangelico. 6. Americano. 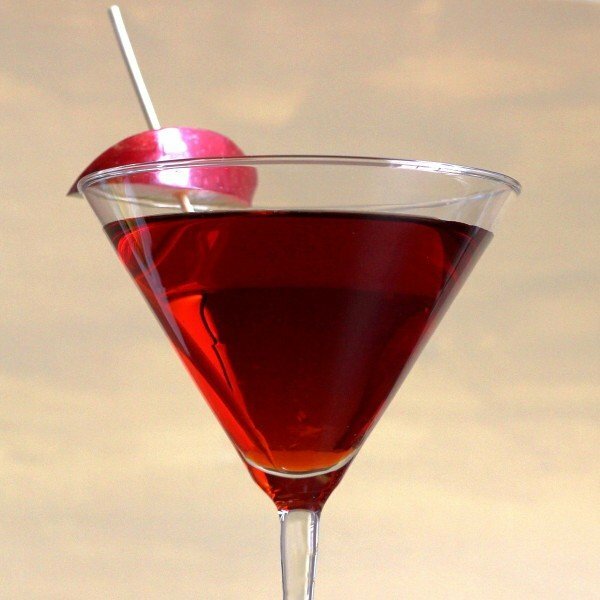 It’s actually an Italian cocktail, but it was named for its popularity with American ex-pats in the region. 7. Liberty cocktail. 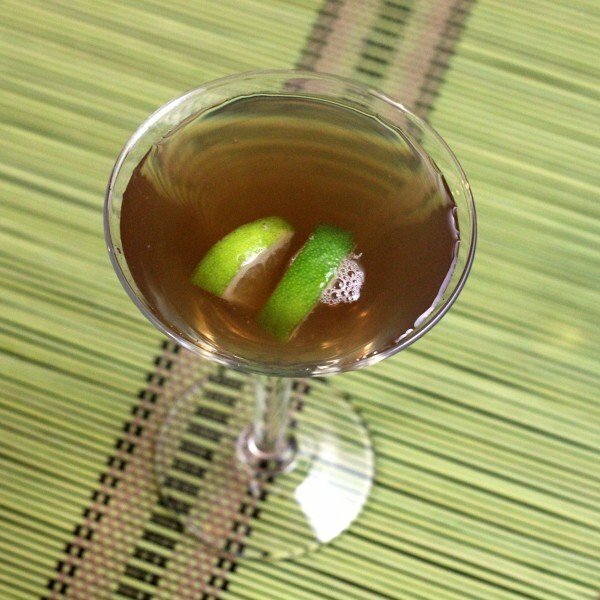 Calvados with rum, simple syrup and lime. Easy going, and not too sweet. 8. Wild Sacramento. Sharing a name with the capital of California, this drink is all white liquors and citrus. 9. Last Straw. Politicians do a lot of things that make this phrase come to mind. 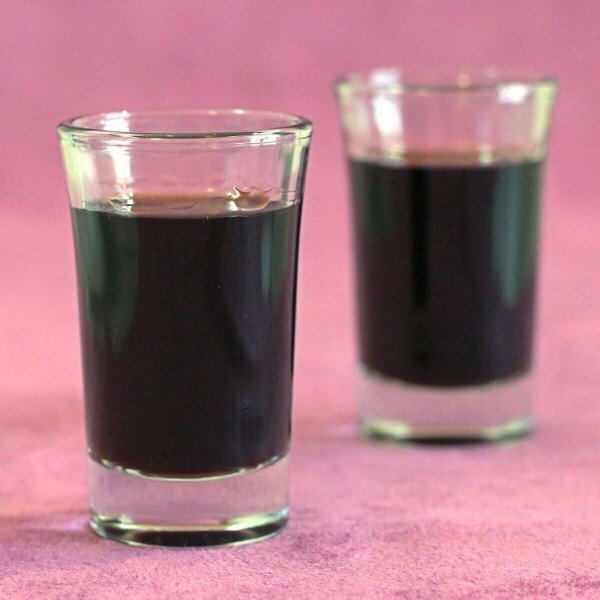 If you’ve had enough, enjoy this combination of Baileys, Cointreau and creme de cassis. 10. Blue Russian. 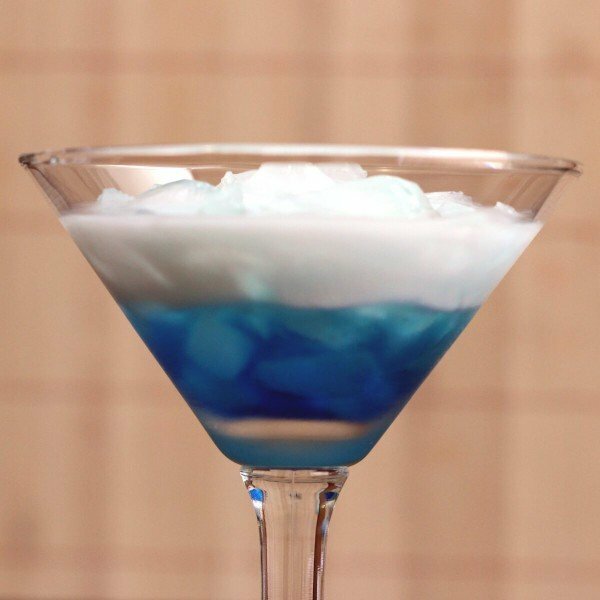 And if you’ve really had enough of American politics, feel a little subversive with this blue and white drink featuring vodka, blue curacao and cream. 11. Tennessee Tea. It’s like a Jack and Coke with a big helping of citrus. 12. Long Black Russian. 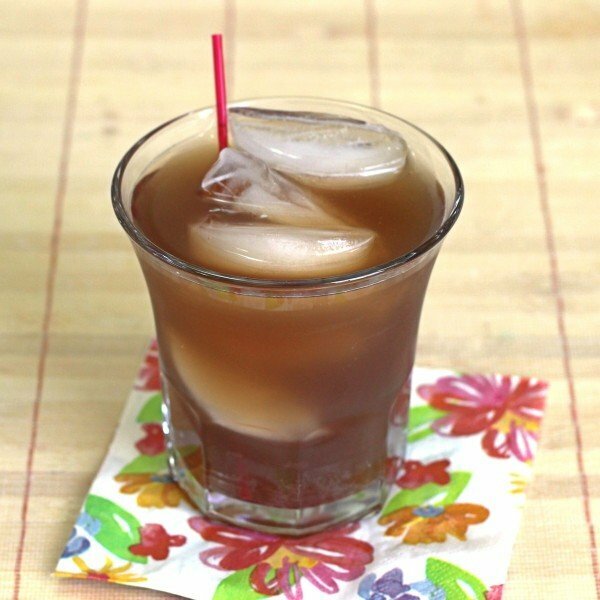 This recipe takes the Black Russian and overwhelms it with good ol’ American Coca-Cola.